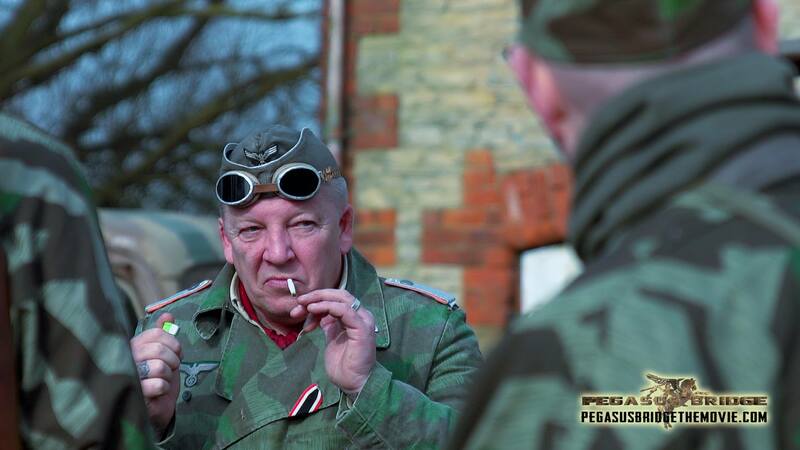 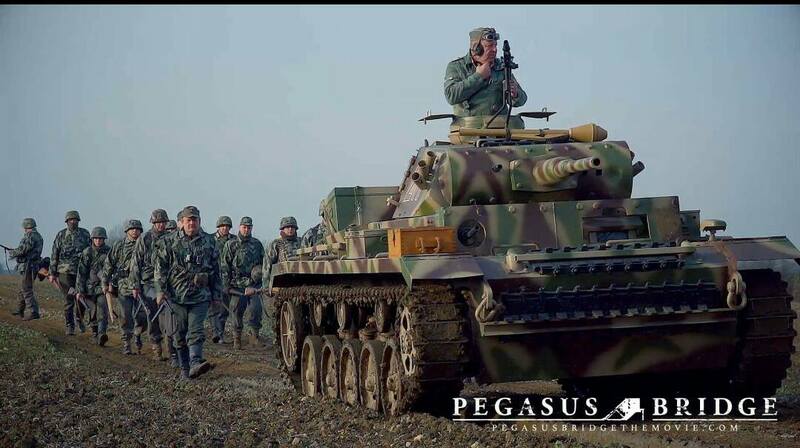 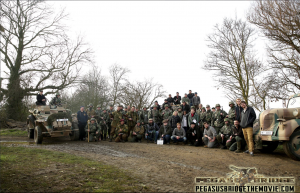 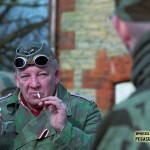 In March 2016, Kompanie 1 who re-enact 12.SS Hitlerjugend and we frequently partner with at events, were requested to provide German extras for the new film “ Pegasus Bridge – The Movie” and kindly invited us to make up numbers and join in. 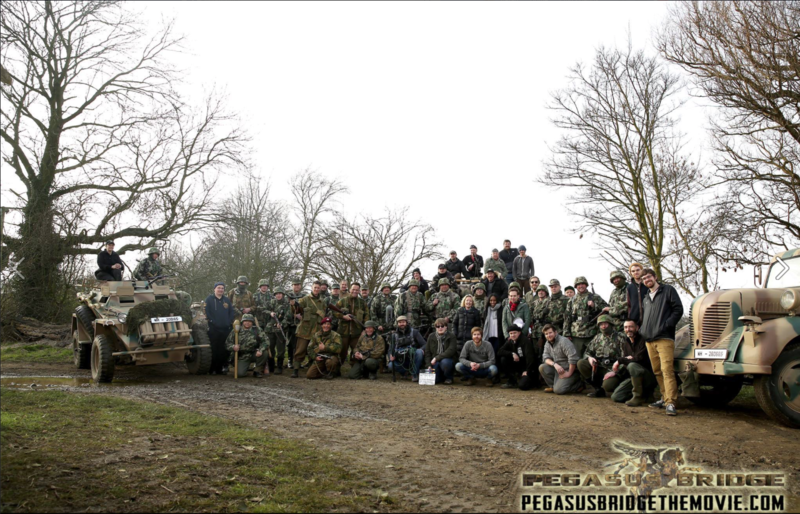 Our film extras role was to re-enact a short combat scene involving the German 21.Panzer Division defending the bridges across the River Orne at Ranville and Caen Canal at Bénouville against the British Airborne Division assault on the morning of 6th June 1944 as the initial phase of the D Day Normandy landings. 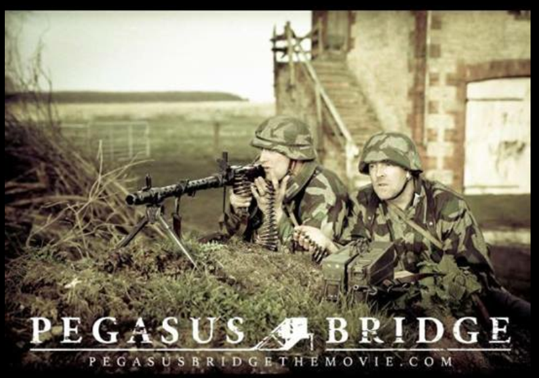 On June 26th 1944, the Caen Canal bridge was baptised “Pegasus Bridge” as a tribute to the British Airborne troops. 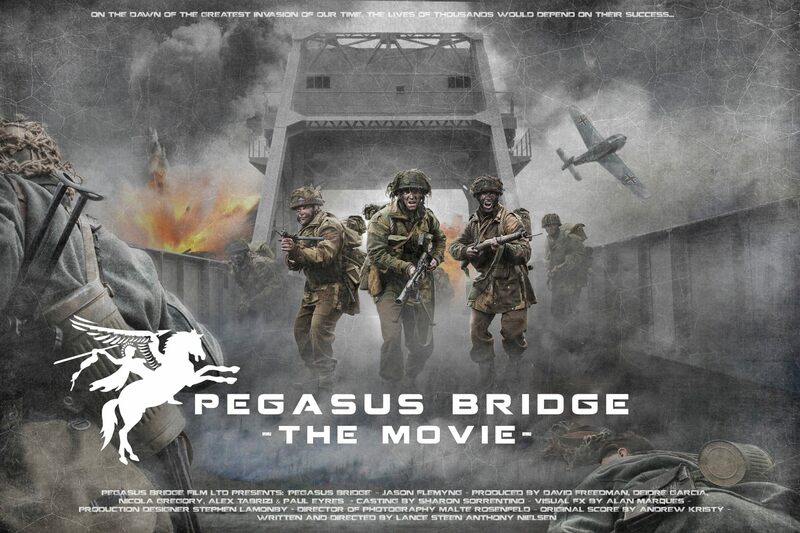 Pegasus, the winged horse, was the emblem worn on the sleeves of the men of the airborne division. 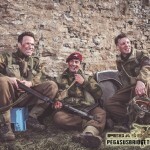 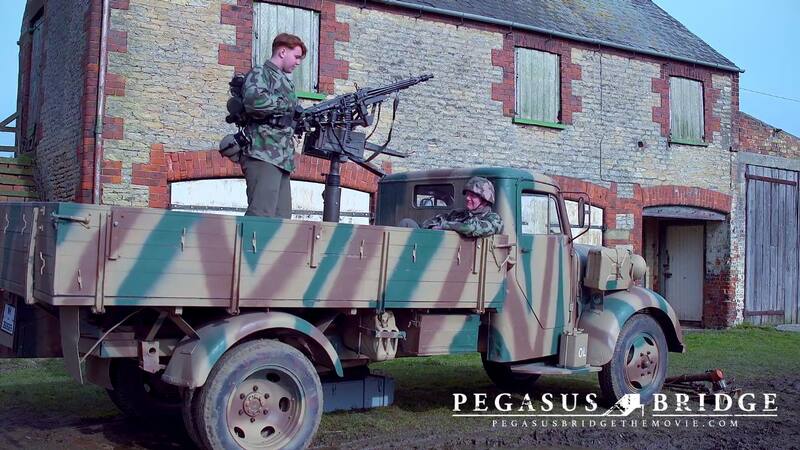 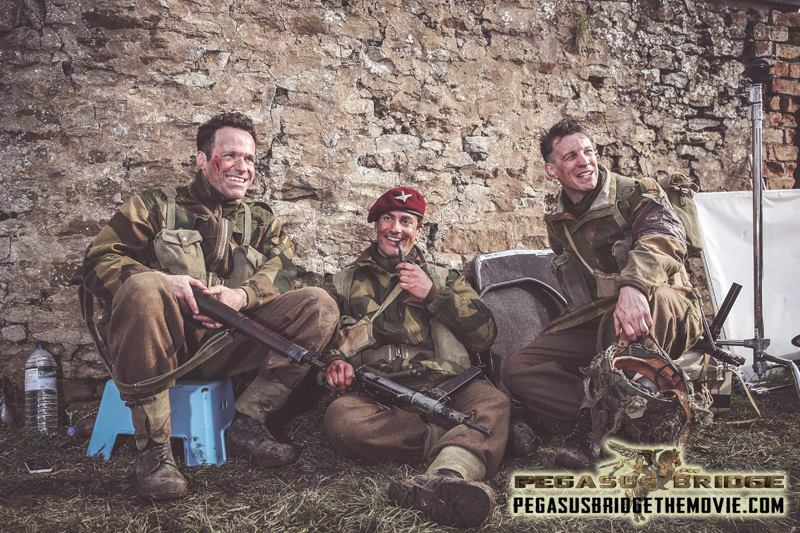 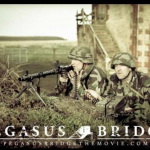 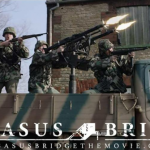 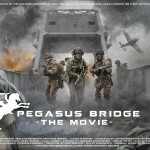 The film shoot is intended to be part of a promotional prequel to support a funding bid to produce the full length feature film “Pegasus Bridge”, directed by Lance Steen Anthony Nielsen. 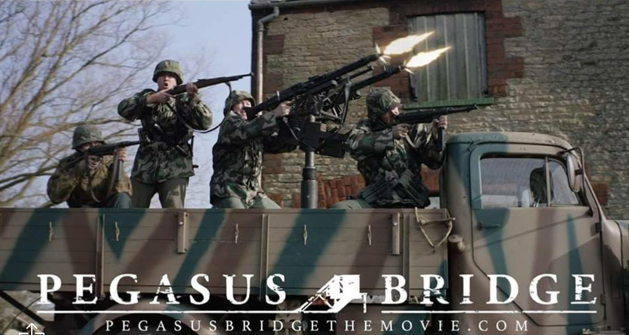 Please follow on Facebook and “Like” the page as this supports the bid for Film Company support.